The Texas Republican’s bill, known as the Fix NICS Act, tries to ensure federal and state authorities accurately report relevant information, including criminal history, to the National Instant Criminal Background Check System. “For years, agencies and states haven’t complied with the law, failing to upload these critical records without consequence,” Cornyn said in a statement. The NICS database is maintained by the FBI and used to determine if a prospective gun buyer has a criminal record or is ineligible to purchase a firearm. The database became the focus of national attention earlier this month after a man fired an assault rifle at a small church during Sunday morning services, killing 26 people and injuring scores others. After the shooting, the U.S. Air Force disclosed that it failed to report the gunman’s history of domestic assault to the database, which should have prohibited him from purchasing a firearm. Cornyn’s bill requires federal agencies and states to draft plans for how to better report background information to NICS thoroughly and accurately. It also includes a provision to allocate resources to states to help them report felony and domestic abuse charges. 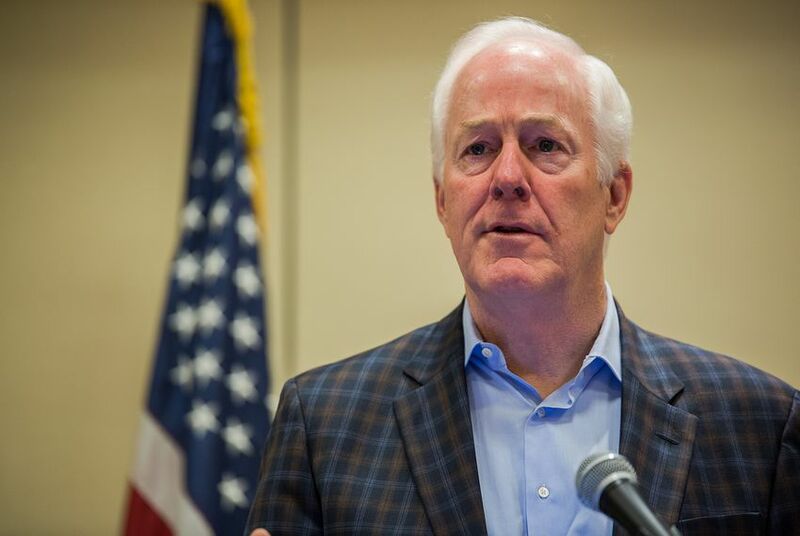 To hold agencies accountable, Cornyn's office said the bill sets up a system of incentives for agencies that comply and penalties for those that fail to. The bipartisan effort was introduced by Cornyn along with U.S. Sens. Chris Murphy, D-Connecticut, Tim Scott, R-South Carolina, Richard Blumenthal, D-Connecticut, Orrin Hatch, R-Utah, Dianne Feinstein, D-California, Dean Heller, R-Nevada, and Jeanne Shaheen, D-New Hampshire.